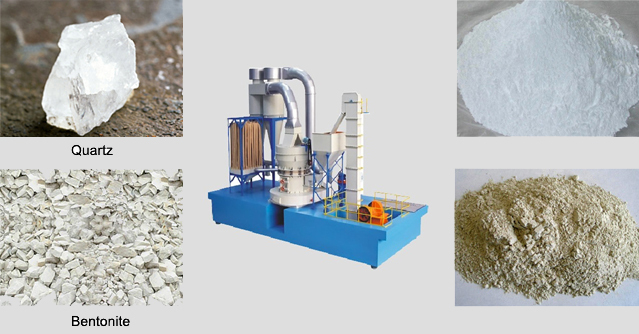 Applied Material:Barite, calcite, feldspar, talc, marble, limestone, dolomite, fluorite, lime, activated clay, activated carbon, bentonite, kaolin, cement, phosphate ore, gypsum, glass, insulation materials, etc. Ultrafine Mill is a kind of high efficiency grinding machine, which has up to 3250 meshes fineness, 30-800kg/h production capacity and high regulatory. 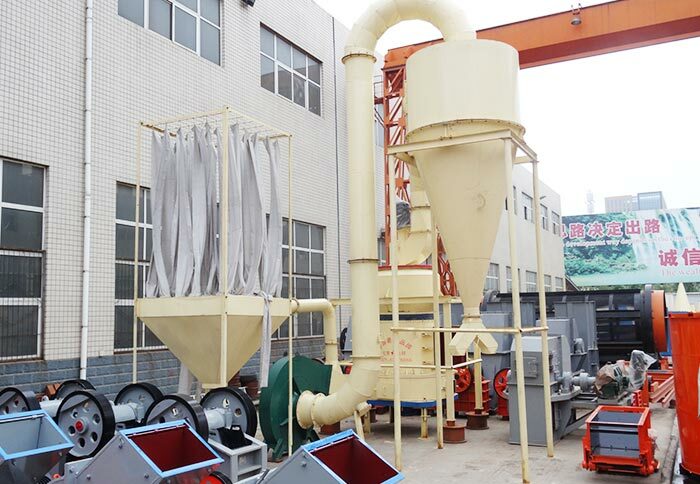 Ultrafine mill is mainly composed of the host, analyzer, fan, micro powder cyclone separator, product cyclone separator, wind pipe, etc. 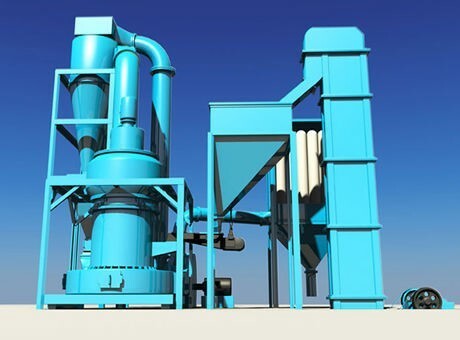 According to the final product size, ultrafine mill can also be called 1000 mesh mill. 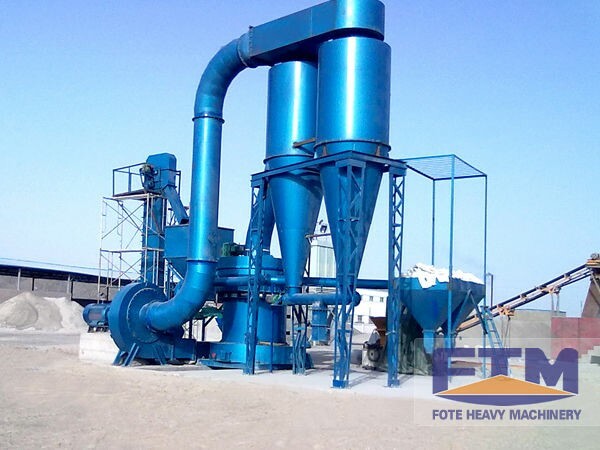 It also has other names such as ultrafine grinder, ultrafine pulverizer, superfine mill and superfine grinding mill. 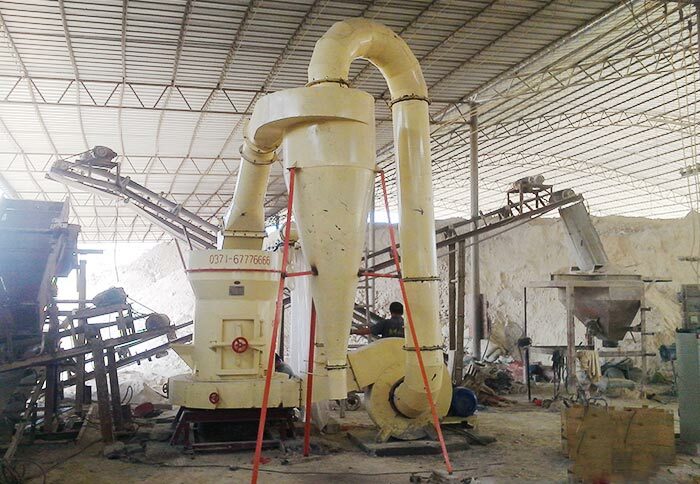 Ultrafine pulverizer is suitable for grinding materials in metallurgy, building materials, chemical industry and mining industry, such as feldspar, calcite, talc, barite, fluorite, rare earth, marble, ceramic, bauxite, manganese ore, iron ore, copper ore, phosphate rock, iron oxide, slag, activated carbon, dolomite, granite, yellow iron oxide, fly ash, coal, coking coal, lignite, Elize sand, gold, red mud, clay, kaolin, coke, coal gangue, clay, cyanite, zeolite, bentonite, Medical stone, rhyolite, muddy greenstone, shale, pyrophyllite sand rock, basalt, gypsum, graphite and other non inflammable materials with below 6% humidity. 1. The analysis machine is convenient to adjust. 2. Wide finished product size range, which is up to 3250 meshes. 3. The grinding device has good sealing and dust removing effect. 4. 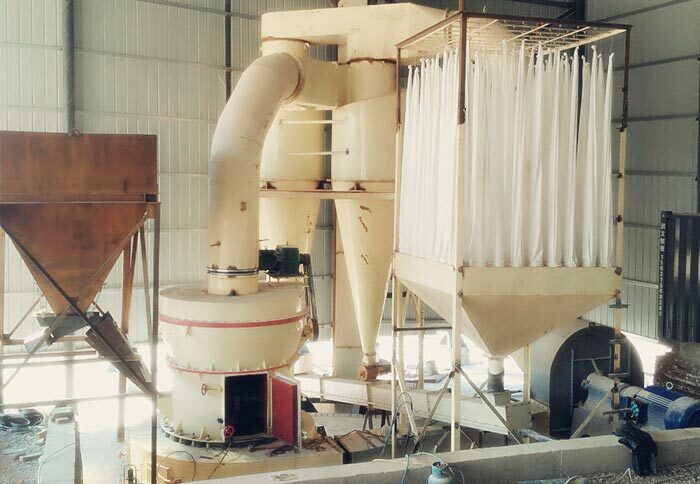 In the same situation, its yield is 40% higher than that of airflow mill and stirring mill. 5. Long service life of wearing parts, which is safe and environmental protection. 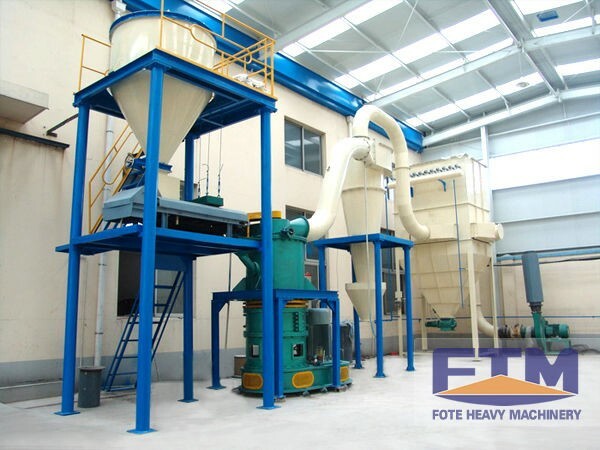 Fote Machinery is one of the large-scale joint-stock enterprises in China, which is the integration of scientific research, production and sales for crusher, grinding mill and sand production line. 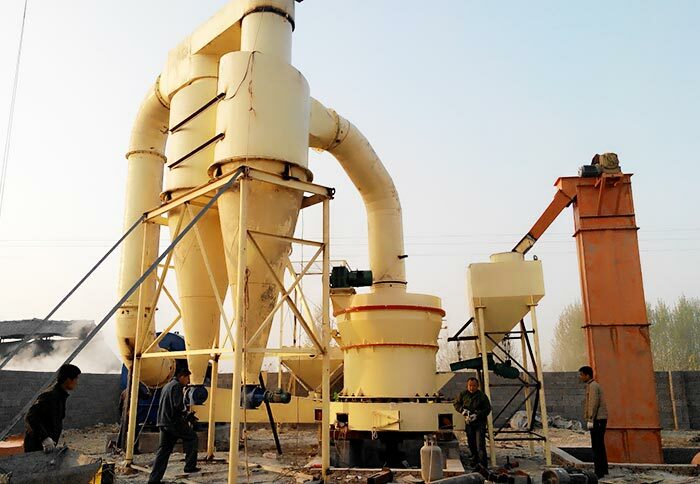 We can offer customers with full ranges of jaw crusher, impact crusher, cone crusher, sand production line, stone production line and all kinds of grinding equipment, such as superfine grinding mill, raw material mill, tube mill, cement mill, Raymond mill, wet grinding mill, dry grinding mill and so on. If you want to know more details, please leave us a message or send emails to us. Thank you!